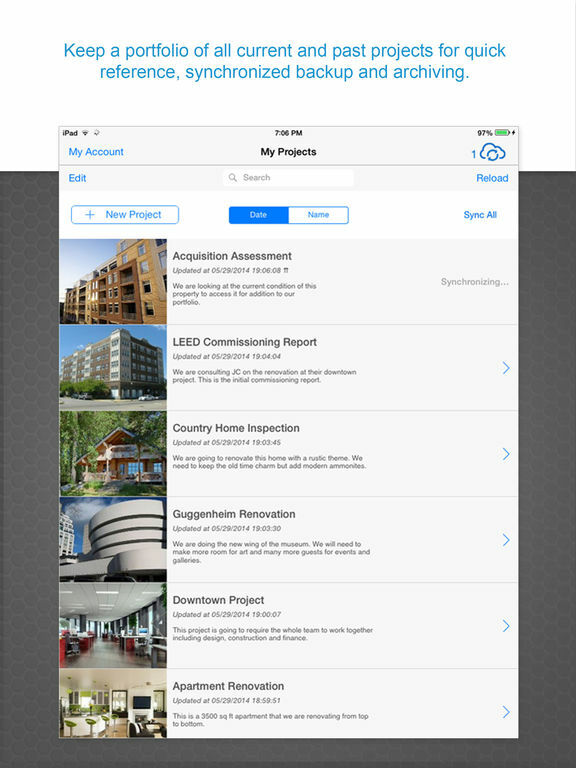 Quickly collect and report site-survey information and property conditions. 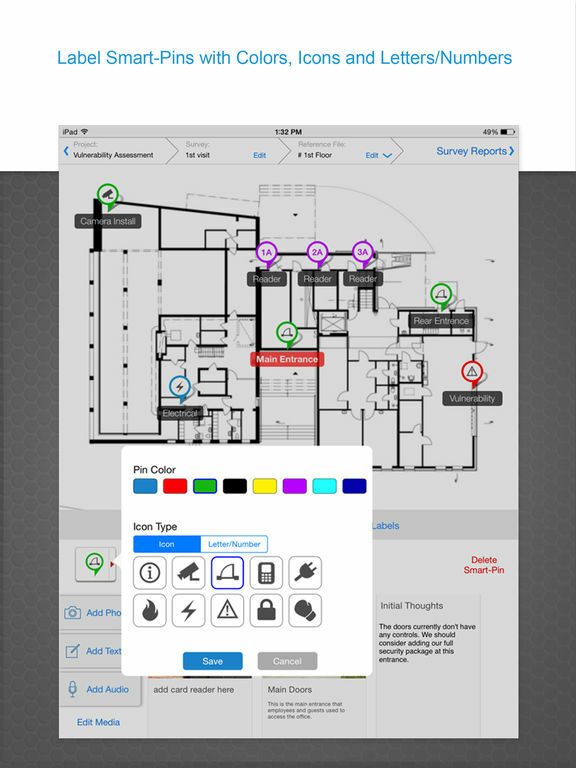 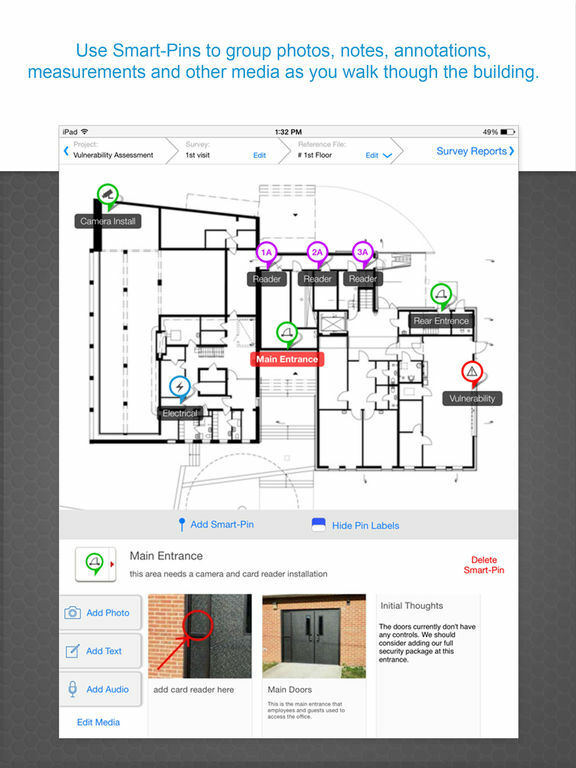 The software allows you to collect data (photos, notes, annotations, etc) and group theses items to the specific location of the building as you are walking the job site. 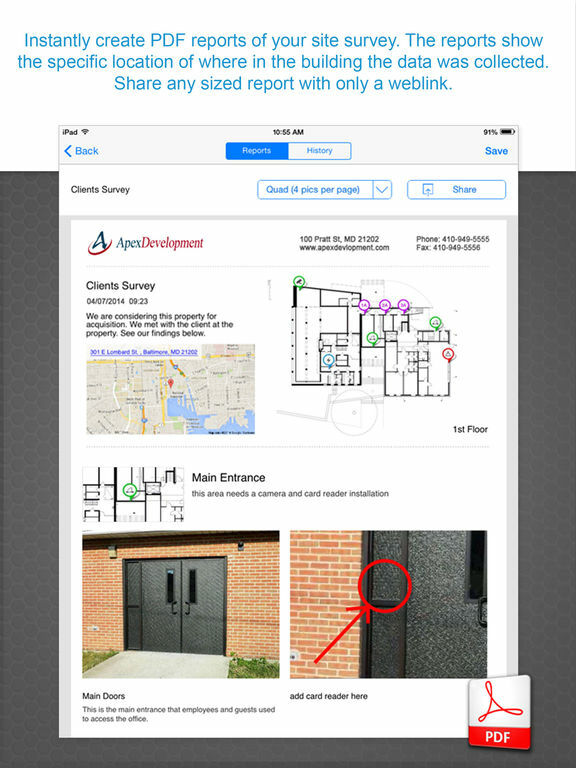 SurveySnap instantly creates a PDF report that can be shared with anyone via web link. 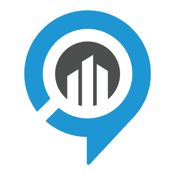 Many professionals throughout the commercial real estate industry are leveraging SurveySnap for site surveys including real estate firms, physical security integrators, landscape design and maintenance professionals, architects, engineers, builders and other sub-contractors serving the construction industry and commercial real estate industry.